• On-site toolroom resulting in faster response times and in-house engineering for cost effective solutions to complex design challenges. 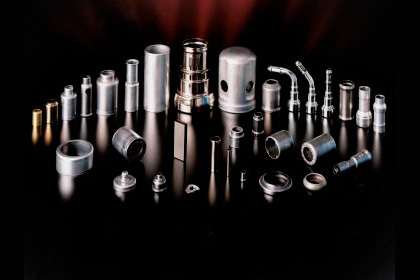 Jagemann™ Stamping is proud to provide several distinct capabilities: Deep-draw, progressive, fineblank, injection molding and overmold stampings. 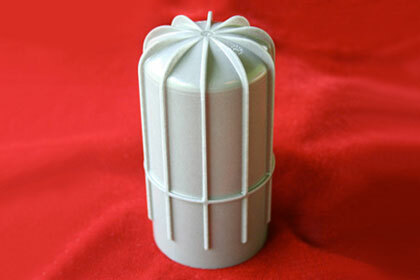 This allows us to offer comprehensive solutions to diverse stamping needs. 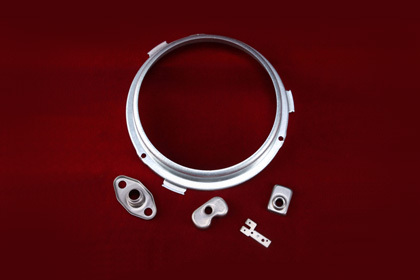 Deep drawing refers to the metal forming process in which a small disc of metal, or cup, is drawn into a forming die by the action of a mechanical punch. Fineblanking is time efficiency at its best: fineblanking is capable of condensing several steps normally present in traditional stamping. 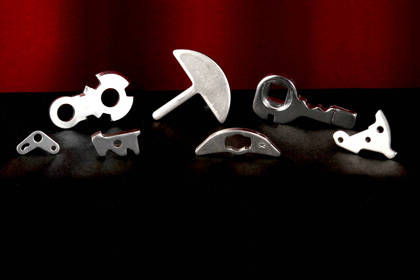 Progressive stamping refers to the metalworking method that can include punching, coining and bending to form specific shapes and functions. 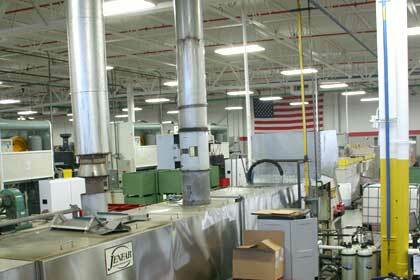 Injection molding refers to the process of injecting heated plastic material into a mold. Over Molding is a process in which a mold cavity is first partially filled with one plastic and then a second shot is injected to encapsulate the first shot.